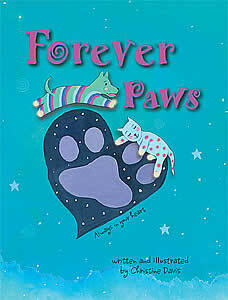 Forever Paws is the magical companion book to our titles For Every Dog An Angel and For Every Cat An Angel. 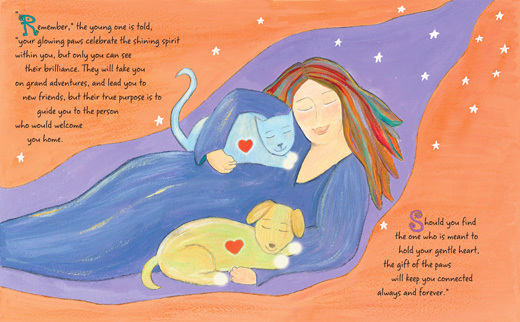 Our newest book of comfort for those who are coping with the loss of a pet focuses on what happens when the time comes to say goodbye to our treasured animal friends. 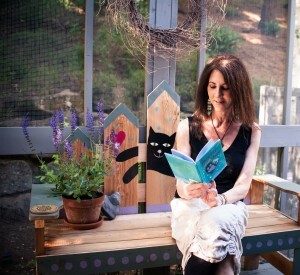 Forever Paws takes the reader on a gentle and hopeful journey. 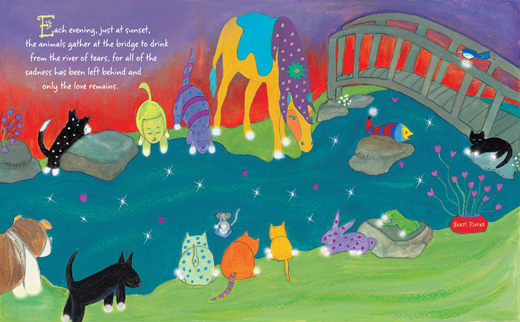 Using heartfelt words and joyful illustrations, the author shows us what happens to the tears we cry when we lose a beloved critter, and helps us to know for certain that even though our four-legged friends are no longer by our side, they are never far away. 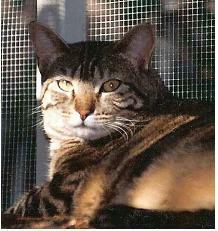 Note: Forever Paws is available as an eBook from Amazon.com and barnesandnoble.com. It came out of nowhere. One moment the author’s dear cat, Dickens, was happily by her side, and the next he was gone, lost to a cancer that no one knew he had until his last few hours on earth. 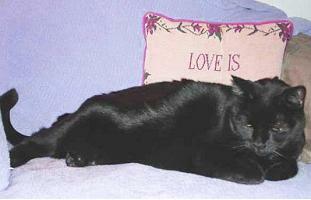 Chris had barely caught her breath when she learned that his sister, her beloved forever cat, Pippen, also had cancer. 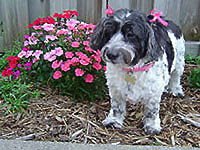 Pippen left her life a few days later, just before Christmas 2010. She heard those words over and over again, but her heart was so heavy the thought of writing anything seemed like a major undertaking. As 2011 rolled around, Chris was tempted to crawl into bed and not emerge until 2012.